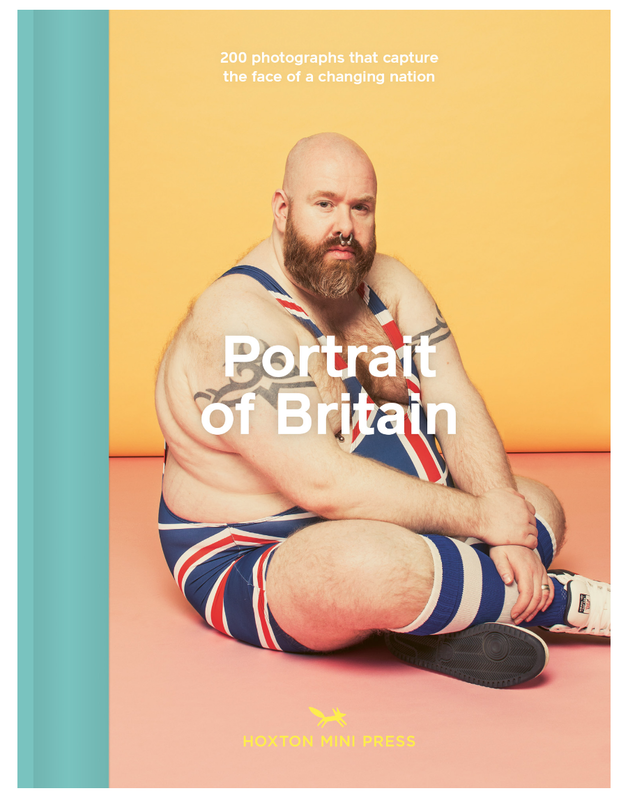 I was delighted to hear that I’ve had two of my photographs selected for the first British Journal of Photography, Portrait of Britain book published by Hoxton Mini Press. Both images have been shortlisted for the Portrait of Britain exhibition which will be announced in September. The Photos are of Sheila & John Kerslake and Dani, both photographed in Devon.